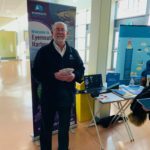 Last Wednesday, 20th March our Harbour Master attended the Eyemouth High School careers convention. 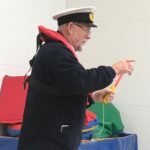 Richard took along a wide range of material and video footage about the wide variety of careers available across the marine sector. 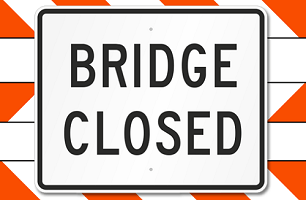 Following completion of the design phase of the the replacement of the footbridge linking the middle pier and Gunsgreen (locally known as the Red Bridge) works to replace the bridge are set to commence as detailed below. Glasgow based, Diack and Macaulay Ltd are the Principal Contractors for the project. 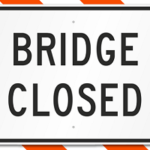 Monday 18th – Sunday 31st March: contractor site set up and preparatory ground works for power supply for new bridge. 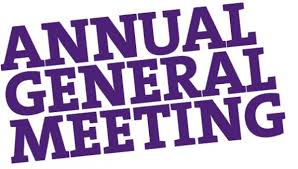 The Annual General Meeting of Eyemouth Harbour Trust will be held on Friday 22nd march at 1:30pm in Eyemouth Hippodrome, Harbour Road, Eyemouth. Any interested parties are welcome to attend. 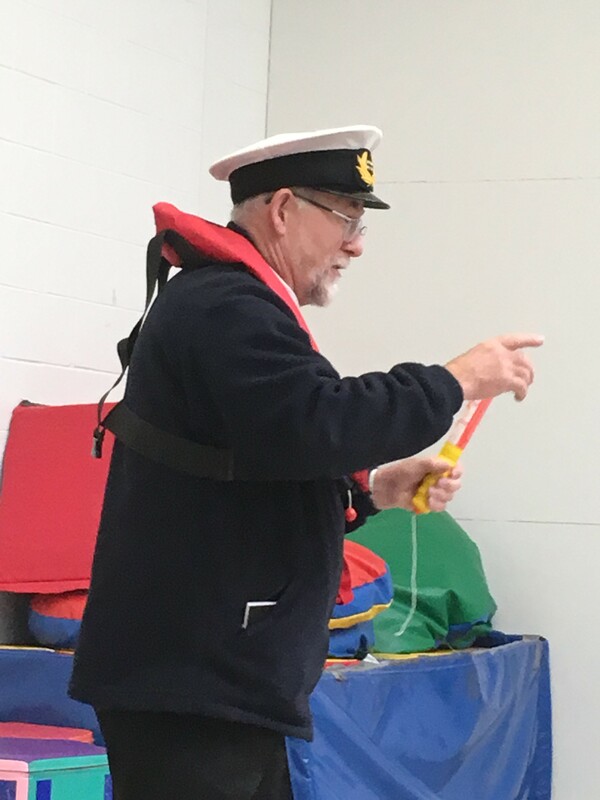 Our Harbour Master (Richard Lawton) recently gave a talk to Eyemouth Primary pupils as part of a project being delivered by Allanbank Arts. 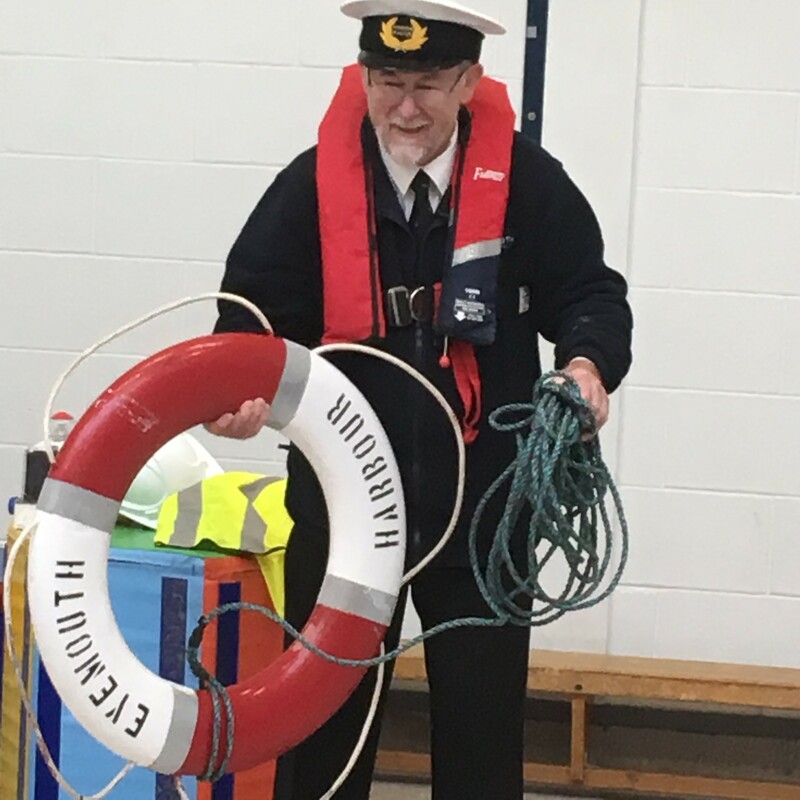 Richard had great fun explaining the role of the Harbour Master and the Harbour Trust within the local community using a variety of props! 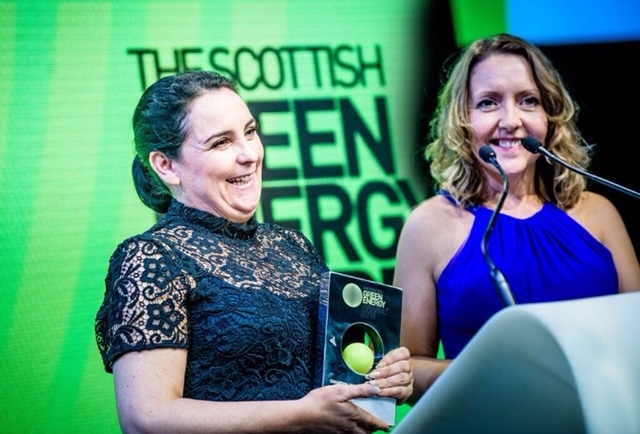 Our own Christine Bell, Business Manager here at Eyemouth Harbour Trust attended the Scottish Green Energy Awards last Thursday (December 6th) in Edinburgh. 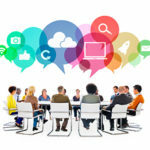 The Awards saw winners in 11 categories receive trophies recognising their work in the sector, which employs 16,000 people. Christine, jointly with Lesley Black from CS Wind UK, accepted the ‘Champion of Renewables’ award on behalf of the Neart na Gaoithe Coalition. 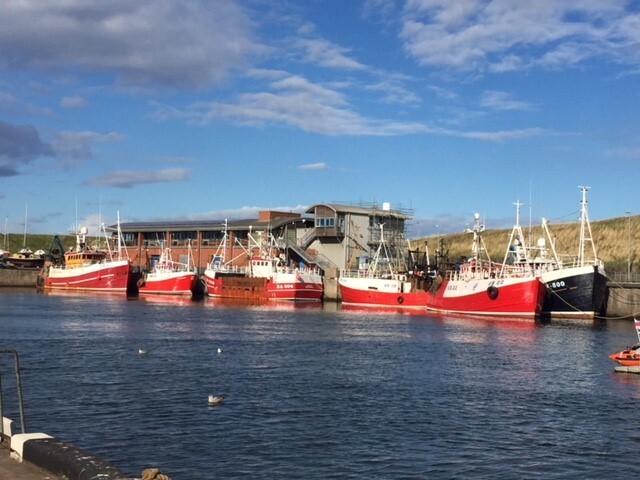 A meeting of Eyemouth Harbour Stakeholders will take place on Friday 23rd Nov 2018 from 10am at The Hippodrome, Harbour Road, Eyemouth. 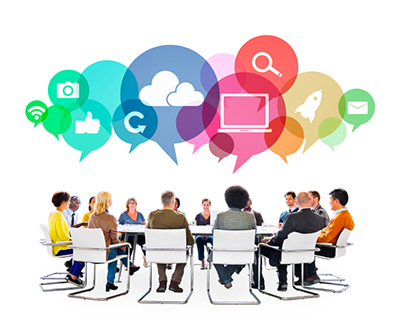 All Stakeholders are invited to attend and we expect the meeting to last approx 90mins. Come and hear updates on key projects, including ice plant, red bridge, EMFF Flag projects, coastal tourism marketing and offshore wind operations and maintenance. 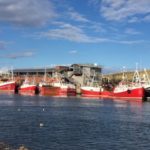 Eyemouth Harbour Trust have recently secured planning permission for the construction of a helicopter access facility adjacent to Eyemouth Harbour. EHT were supported throughout the process by EHT’s agent for the application, Young Planning & Energy Consenting and environmental consultant, ITP Energised. 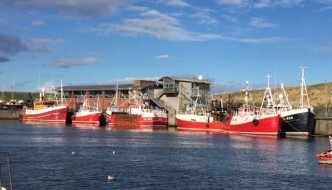 Eyemouth Harbour is a trust port managed by a voluntary Board of Trustees with a wide range of skills and expertise from within our community. A vacancy has recently arisen and applications are invited to fill this position. Appointments will be usually for a term of three years. The Trust, established in 1797 is responsible for the care of the harbour, and creating an important socio-economic legacy for our area in east Berwickshire. 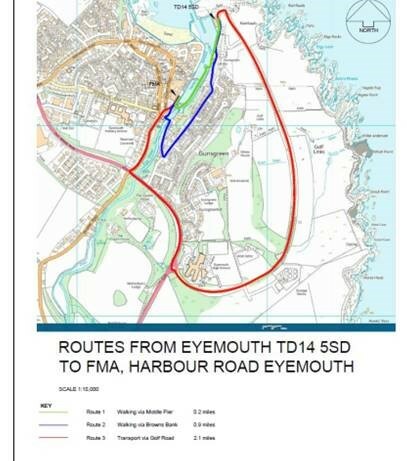 Following a successful open tendering process via Public Contracts Scotland and OJEU public procurement portals, Eyemouth Harbour Trust have awarded the Design and Build Contract to Contractor, Diack and Macaulay Ltd, to deliver the new bridge project.